Dr. Levy was chosen to receive the NC State College of Veterinary Medicine​ 2015 College Distinguished Alumni Award. 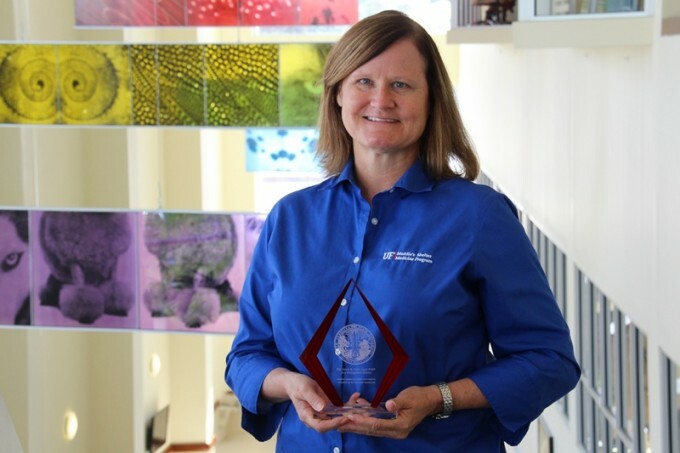 Dr. Julie Levy, professor of shelter medicine in the Maddie’s® Shelter Medicine Program at the University of Florida, was unanimously chosen to receive the NC State College of Veterinary Medicine​ 2015 College Distinguished Alumni Award. 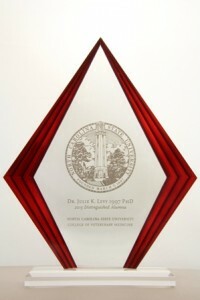 Dr. Levy received her Ph.D from NC State after receiving her DVM from the University of California, Davis. 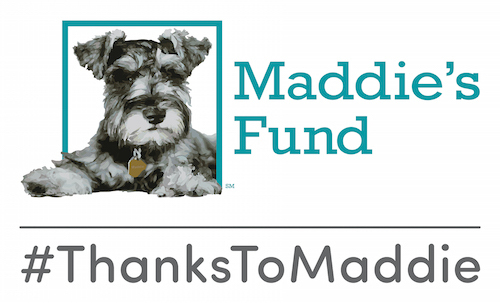 She later became board-certified in internal medicine, and went on to publish more than 100 journal articles, conduct research into contraceptive vaccines for cats, found Operation Catnip and co-found the Million Cat Challenge, and help develop the Maddie’s® Shelter Medicine Program at the University of Florida College of Veterinary Medicine. In addition to this most recent honor, Dr. Levy has been recognized internationally for her work in animal welfare and veterinary medicine, including receiving the Carl J. Norden-Pfizer Distinguished Teacher Award and the European Society of Feline Medicine Award for Outstanding Contributions in the Field of Feline Medicine.